Earn 19 loyalty points when you order this item. Grado Y adaptor cable allows the listening of two headphones from one headphone output. 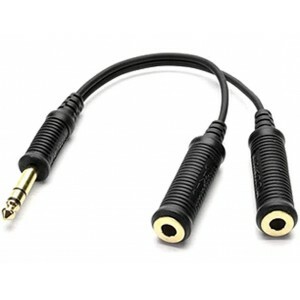 The cable has a 1/4-inch (6.3mm) plug to twin 1/4-inch (6.3mm) jacks. 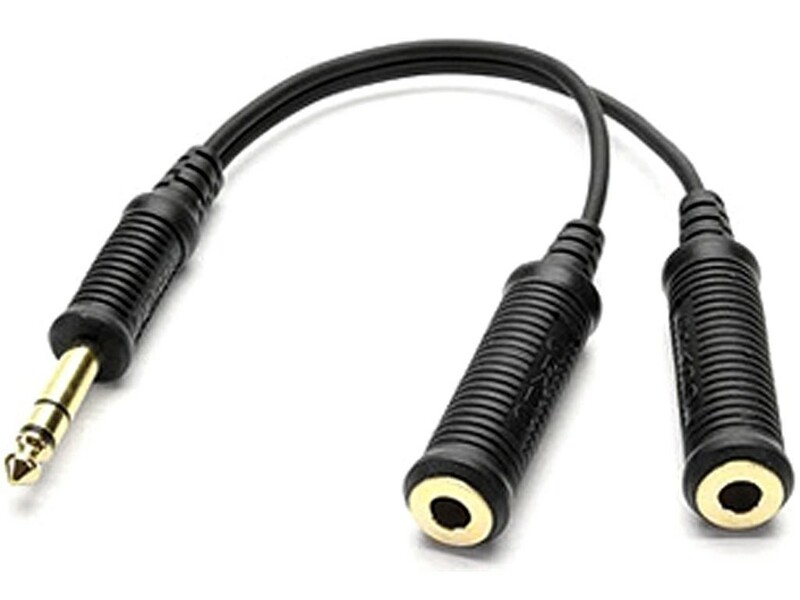 The 8 inches (20cm) of cable, between the plug and jacks, eliminates added leverage on the output circuit board of the source. 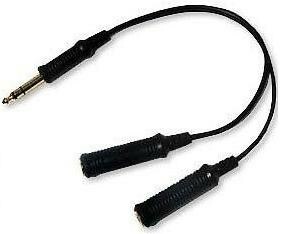 This Y adaptor cable is constructed of the same high quality wire as their headphone cable. Grado guarantees no degradation of sonic quality with Grado headphones while using their Y adaptor cable.